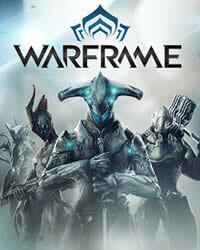 The developers of Warframe today released a new update. The Hotfix 24.2.12 has already been announced for PC and Xbox One, the patch is now available for download. With Patch 1.68 there is no new content, it is a hotfix which fixes only a few bugs. Fixed camera at times slowly rotating when loaded into missions before any right analog stick input. 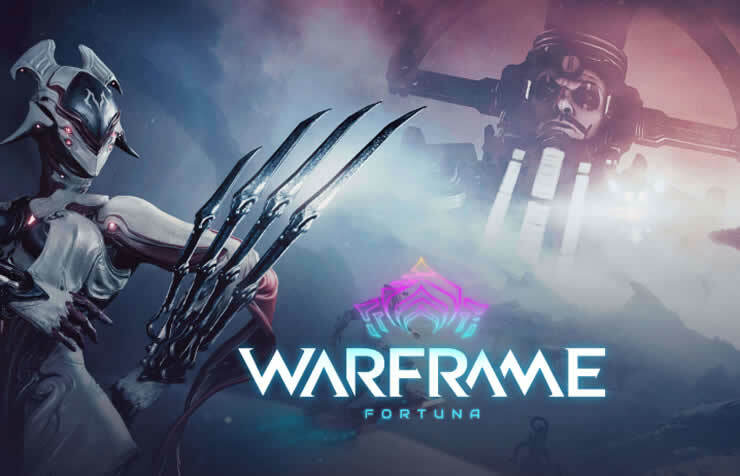 The last of the remaining Fortuna Trophies have arrived! (Silver Trophy) Stay Frosty: Fall into Orb Vallis coolant from 275 meters while on a K-Drive. (Bronze Trophy) Animal Lover: Complete 10 perfect Conservation captures in Orb Vallis. Fixing spin attacks not working unless you wait 0.15 seconds after pressing slide. Fixed extraction cinematic on Earth where the Warframe mounts the ship on an angle. Fixed the Stug’s projectiles interacting physically with ragdolls. Fixed a sound glitch when being hit by Corrupted Vor’s beam attack while in Limbo’s Rift. Fixed certain Wyrmius and Flappy Zephyr rewards appearing as filepaths. Fixed item info popup colors not matching chosen UI theme.